Home » international news » Warrant against Yousuf Raza Gilani: corruption or victimisation? Warrant against Yousuf Raza Gilani: corruption or victimisation? 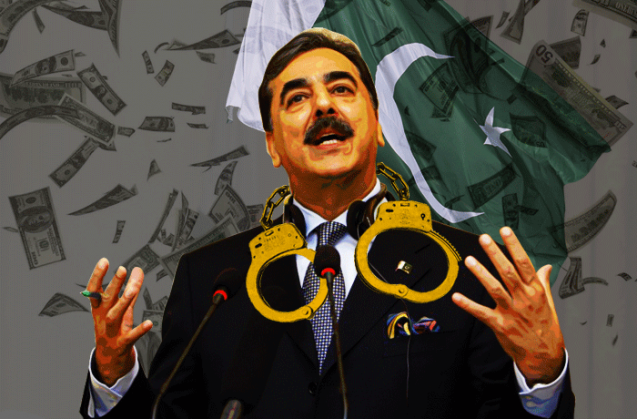 Former Pak PM Yousuf Raza Gilani in the dock for a $5 million trade subsidy scam. Is he being victimised? A federal anti-corruption court has ordered the arrest of former Prime Minister Yousuf Raza Gilani in connection with a scam. This is not the first time Gilani has been caught in legal problems. As prime minister, he was pressured to revive the corruption cases against Benazir Bhutto and Asif Ali Zardari. After repeatedly resisting the directive, the Supreme Court found him guilty of contempt of court. But it handed him only a symbolic sentence of just 30 seconds. Last year, his name had come up in 12 scam cases, but he was eventually exempted and granted bail. But once again new charges of corruption have surfaced. On 26 August, non-bailable warrants were issued against Gilani and another senior Pakistan People's Party leader, Makhdoom Amin Fahim. This came after the Federal Investigation Agency (FIA) named them in its final investigation report in more than 12 cases related to a multi-billion dollar trade subsidy scam. This is suspicious even to legal experts because neither Gilani nor Amin Fahim were named before the final charge sheet. A senior journalist on condition of anonymity explains that the FIA had not given either of the names in the interim charge sheet or the First Information Report (FIR). "All of a sudden, Gilani and Amin Fahim's names appeared in the final charge sheet," the journalist points out. According to the charge sheets, funds meant for freight subsidies were embezzled. When he was commerce minister in Gilani's government, Fahim is alleged to have used the Trade Development Authority of Pakistan to award subsidies to companies that existed only on paper. Apparently, this was with the support of Gilani. But the case is far from watertight. "Cases cannot be created out of thin air. Moreover, the names of the two were not mentioned during the interim charge sheet. FIA added them a day before the final charge sheet," says a senior member of the Sindh High Court Bar Association. Now there are four cases against Amin Fahim and three against Gilani and in five cases both have been named together. The judge of the Special Federal Anti-Corruption Court-I, Mohammad Azeem, accepted the final charge sheets and issued the arrest warrants. The court has directed the FIA to produce the absconders before the court on 10 October. Gilani is expected to surrender and may receive a pre-arrest bail. But Fahim is unlikely to appear because he is receiving treatment in Britain. If Fahim doesn't appear despite repeated summons by the court, he may be proclaimed an offender. Eventually, the state can confiscate his moveable and immovable properties. Then he could be given a life warrant which means that he can be arrested anywhere. "It is interesting that when Gilani was exempted earlier, the FIA stated it had no objection. But now we see his name added in new cases," said the lawyer. The FIA and National Accountability Bureau (NAB) had begun their inquiries into the corruption charges while Gilani was still prime minister, but the cases were registered only after his government lost power. Why were Yousuf Raza Gilani and Makhdoom Amim Fahim's name included in the charge sheet at the last moment? Some within the PPP say this is nothing but victimisation. It is extremely common in Pakistan to use the state machinery against political rivals. "Most of the cases against politicians are corruption cases," says IA Rehman, a core member of the Human Rights Commission of Pakistan (HRCP). "If the regime wants to prosecute someone, it is very simple. There are several skeletons in everyone's closet. Anyone who becomes a threat can easily be blackmailed," Rehman said. According to him, this began with Benazir Bhutto during her first tenure as PM. Her name figures in corruption cases even after her death. Rehman opines that this kind of selective justice is persecution. 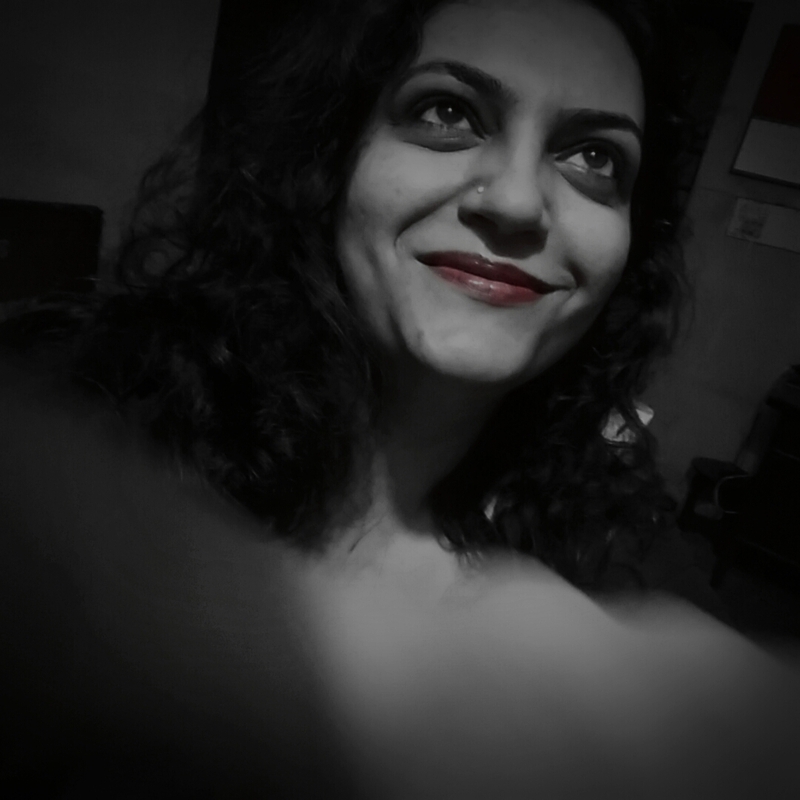 "Why should only one or two political parties be subject to legal scrutiny while the others are not harassed?" he asked. He said that this is often used to weaken democratic institutions. "Throughout our history, politicians - especially liberal politicians - have been attacked only in order to weaken political structures. No one is saying that all our politicians are clean, but justice in Pakistan's courts can sometimes also be very selective. And it is the authoritarian regimes that benefit," he said. Rehman says that authoritarian leaders maximize their power only by weakening political and democratic institutions. "Non-serving politicians were victimised Even during the regimes of General Zia-ul-Haq, and General Ayub Khan," he recounts. Karachi Operation The are eery similarities between the cases and the Karachi Operation. On the face of it, the corruption charges against the former PM and the arrest of MQM workers are two separate developments. But when it comes to victimisation, the two main parties in Sindh - PPP and MQM - have been favourite targets of the government. "In the past MQM leaders have been brought to court handcuffed behind their backs. Some, like Amir Khan recently, were even blindfolded. This is humiliating for a political person," says a senior journalist. The fact remains that even during the Karachi operation, people were arrested on suspicion and they weren't produced in court often until after a month. While the controversial Pakistan Protection Act allows suspicious people to be arrested without a warrant, it also says that the person should be brought to court within 24 hours. "The law should be the same for everyone. With politicians being attacked, the country is slowly moving away from democracy," says Rehman. Veteran journalist who reports from the mean streets of Karachi and from the hub of heritage - Lahore. Areas of interest include crime, society and arts. A geek and a lover of all things absurd.